This percentage advantage doubles the record of Rómulo Roux, his closest competitor. The opinion study, conducted between March 17 and 19, places Cortizo with 51.0% of the intention to vote.His closest adversary, Roux, achieved 23.1%, a figure that even in the case of being multiplied by two would not reach Cortizo. 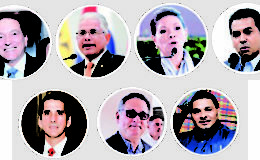 In a distant third place, the intention to vote study places José Blandón Figueroa, of the Panameñista Party, with 9.1% (see image). In comparison with the last result, published on March 11, the three leading candidates registered a decline that hovers around one percentage point in a study in which the margin of error is + or – 3.3%. Cortizo went from 52.3% to 51.0; Roux fell from 24.7% to 23.1% and Blandón, who registered 10.1% in the last measurement, is now at 9.1%. According to the results of the study conducted by StratMark Consultores, SA, there is a second group that includes four of the seven competitors seeking to be elected as president of the Republic. In this second group appears first Ana Matilde Gómez, with 7.9% of the intention to vote. 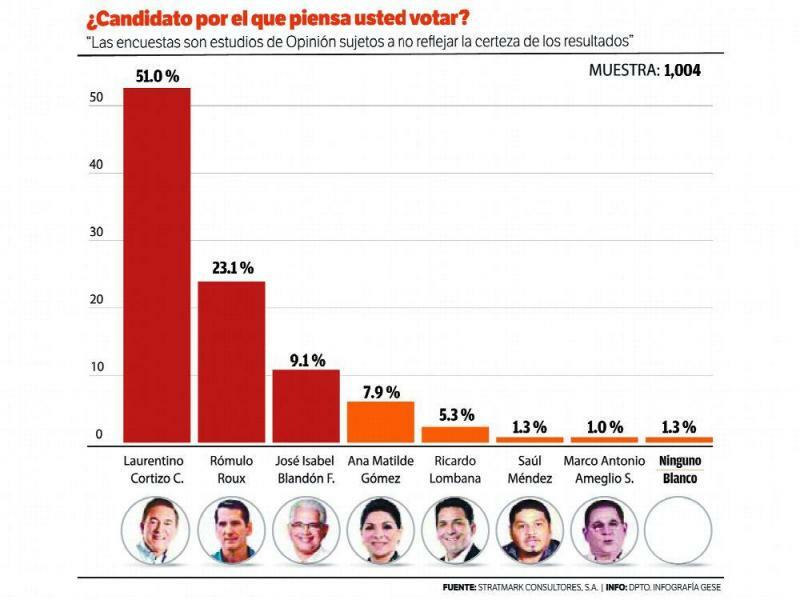 He is followed by Ricardo Lombana, the only candidate who uploaded his registration compared to the last study with the opinions issued by 1,004 Panamanians who were consulted on this occasion, through the technique of interview and secret ballot vote. Lombana made a positive difference, going from 2% to 5.3%, a figure that borders on the margin of error.Then there is Saúl Méndez, with 1.3%; Marco Ameglio, with 1.0%; and for the box ‘none’ or ‘blank’, 1.3%. To the question: Regardless of your electoral preference, which candidate do you think will win? 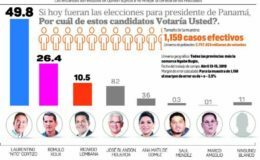 The opinions of the respondents are similar, although in the case of Cortizo, the percentage increases to 54.9% of the seven candidates for the Presidency of the Republic. 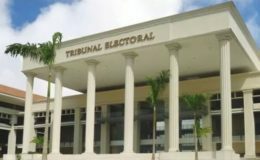 According to the technical file presented to the Electoral Tribunal, the study was done by StratMark Consultores SA, which was ordered by Protesa and La Estrella de Panamá. It was used as an application technique, the personal home interview with simulation of ballot box vote, when establishing the intention to vote of each of the people consulted. From a universe of 2.7 million people, 1,004 effective cases were applied in all provinces of the country, including the Ngäbe Buglé comarca, in all urban areas and a margin of + or – 3.3% is maintained.